The UK’s unique mix of ageing and ultra-modern infrastructure means that engineers from the sector are in demand all over the world. Britain is a country built around railways. Since the opening of the legendary Stockton and Darlington line on Teesside in 1825, rail infrastructure has been an integral part of the nation’s development. Today, the rail industry plays a key role in the nation’s economy, contributing around £9.3bn each year. Nearly one in five European passenger journeys take place in the UK, giving the nation the fastest-growing rail network in Europe. An array of sewers, tunnels and pipes, alongside varying geology across London has made Crossrail one of the most ambitious civil engineering projects in recent years. British engineers have not only embraced these challenges, but have become world leaders in the field. Today, the UK has one of the safest and most reliable railway networks anywhere in the world. Colin Strewart, Global Rail Leader at Arup said that this is reflected in the fact that British engineers are some of the first in the world to engage with the latest developments in areas such as driverless trains, digital signalling systems, track monitoring, cloud technology and 3D modelling. 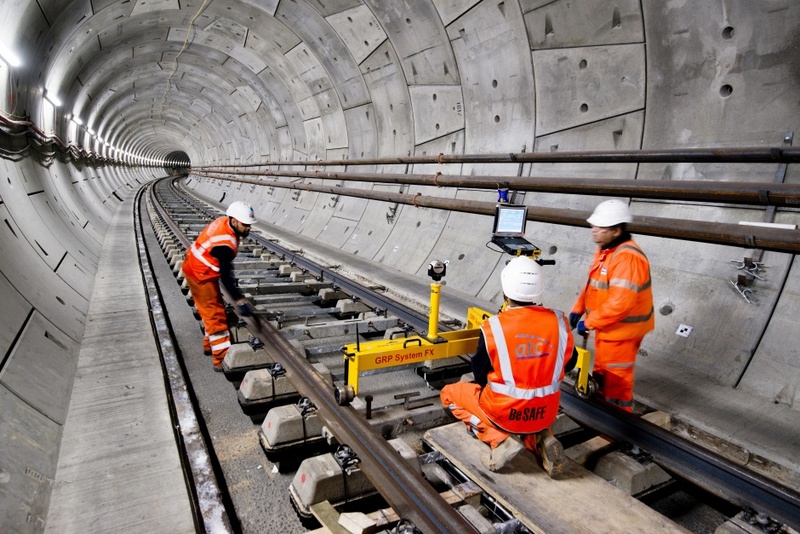 Other projects such as the Channel Tunnel, High Speed One, St Pancras railway station and the Jubilee Line Extension, have all helped cement Britain’s reputation as a leader in railway engineering. For British engineers, these projects have given them the opportunity to tackle challenges that would have taken years to experience elsewhere. Many trainees spend periods of working with the maintenance and renewals teams, walking the track with track inspectors and or spending time in the signal repair shop. “This kind of practical hands-on experience builds both a thorough understanding of railway engineering and also a pride in the work we do,” said MacAdam. Demand for skills such as this has risen globally and many expect it to continue doing so. By 2050, 75 per cent of people across the world will live in cities, so urban rail networks will need to be built and upgraded to meet the anticipated sharp increase in demand. And opportunities are available in some of the world’s most exciting places, who are planning to expand their network significantly in the coming years. With more companies than ever operating on a global platform, it has never been easier for engineers to transfer their skills abroad. MacAdam highlights new metro and urban renewals projects in Melbourne and Sydney, as well as in Toronto, Ontario and Edmonton, Canada. In Hong Kong, Singapore and Malaysia, there are rail projects focusing on high-speed rail, metros and urban renewals. “Bechtel is currently working in Saudi Arabia on the Riyadh Metro project where we have opportunities for railway engineers in systems assurance, slab track installation, tunnel ventilation systems, station construction and fit-out,” she said. Meanwhile, Balfour Beatty has just been awarded a contract to undertake the electrification of Caltrain’s 52-mile rail corridor between San Francisco and San Jose. “We’ve developed clever technology to tackle the challenge of ageing infrastructure, such as geometry measurement systems for track and overhead line structures and condition monitoring technology, and we’re selling that expertise and innovative technology to customers across the world. 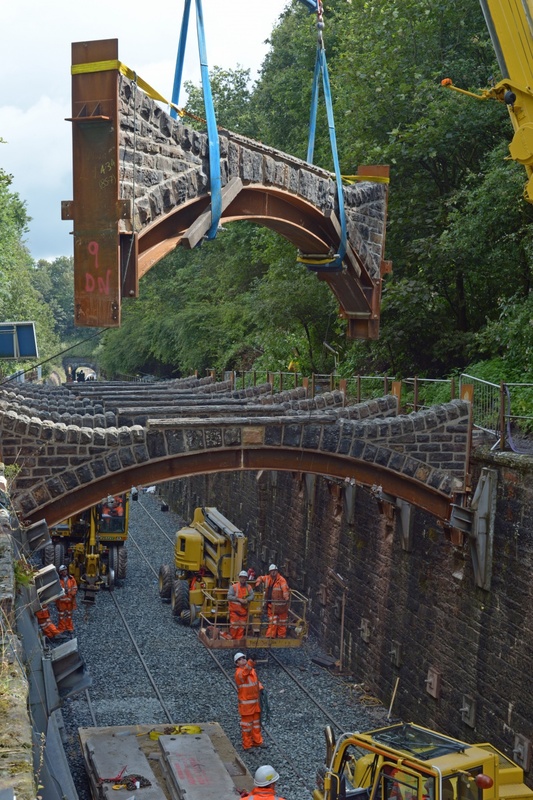 Our engineers are accustomed to these leading-edge technologies,” said Mark Bullock, managing director of Balfour Beatty’s UK rail business. Philippa Oldham, head of transport and manufacturing at the IMechE, advises engineers considering a career abroad to first get experience at basic level in the demanding mixed-traffic UK environment. “This experience can then be taken abroad into either the project organisations inside major manufacturers, or into one of the major consultancies within global reach,” she said. “There are always benefits to working overseas as it is a two-way learning experience. You can help train others in the techniques we have perfected in the UK and, at the same time, learn new skills as we certainly do not know it all,” added MacAdam. She believes engineers in the UK should take the leap if given the chance to work abroad. Isn’t it amazing: on the day that the UK Government in effect raises two-fingers to the rational thought(s) of the vast majority of Engineers (with a deep knowledge and understanding of Transport presumably) who have commented upon the Heathrow and related alternative decisions-the majority NOT in favour of its expansion…we are told (as if we did not know already) that our skills in other modes of transport (but surely the same criteria apply) are world renowned, world valued and world demanded. Lunatics, asylum and take-over come to mind. But I seem to be saying that far too often now. Just what do we have to do to change the ‘attidudes of mind’, let alone the decisions -invariably wrong- of our apparent leaders and betters?